For the long walks down wet or snow covered ground, this is a perfect pick-me-up record; if you ever craved to lose yourself in a flurry of sound or a whirl of synths, this is it. 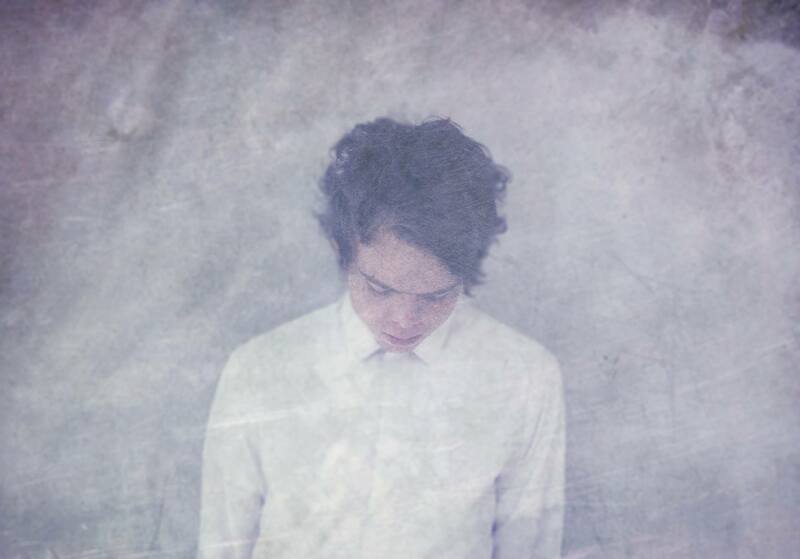 Vancouver Sleep Clinic is the adopted moniker of a 17 year old Tim Bettinson who specializes in music that conjures up images of long isolation in the deep midst of winter. Despite only having shared three tracks on Soundcloud, he has garnered plenty of attention with his previous records gaining over 300,000 plays each. On the other hand, GXNXVS should not be taken lightly either, having built up a fan base of over 2500 followers on Soundcloud within a mere two months. With the talent and musical compatibility that the two artists possess, it is no wonder that their latest track has gone down so well. It starts with a striking lack of percussion with only a loop and a few well placed synths to guide you as it ebbs like the slow waves in a crisp, clean lake. The beginning of the clicks signal the start of the layering as it soon builds into a moment of pure and soaring vocals which tug harshly at heartstrings. It’s easy to immerse yourself in the comfort of the pulsing notes which seems to surround the listener, drowning you in wispy shades of sound. As it flies gently towards the end, the breathtakingly beautiful voice breaks down into just a stuttering of a lonely line, over and over again – incandescently hypnotic. 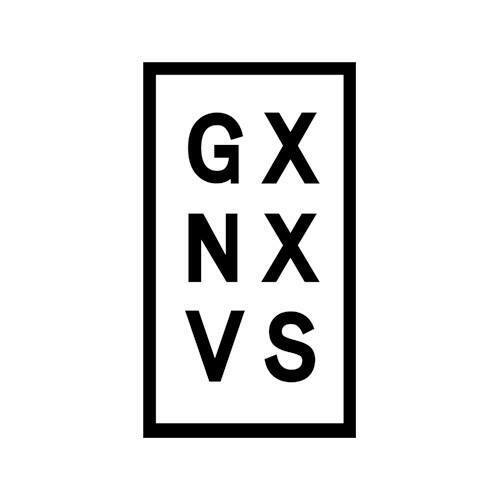 Overall, Vancouver Sleep Clinic & GXNXVS have just proven themselves as being worthy of every success that they will no doubt gain in the near future. snk fo u mnd!i love it!